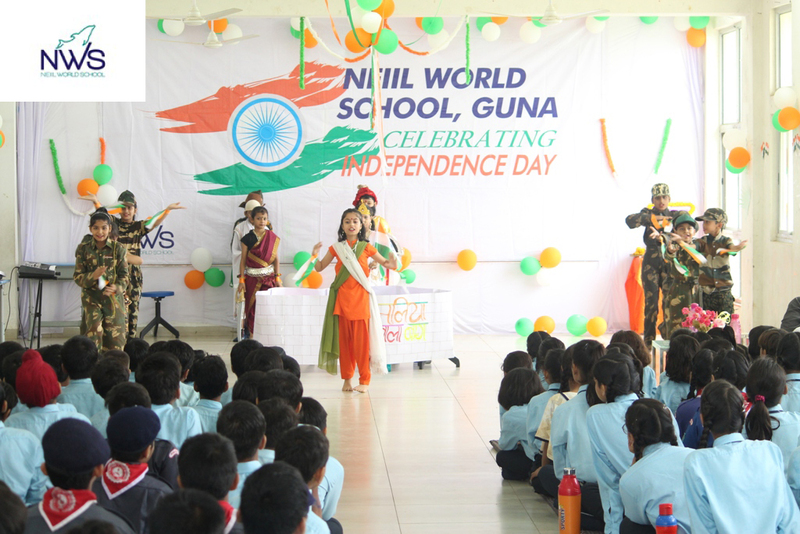 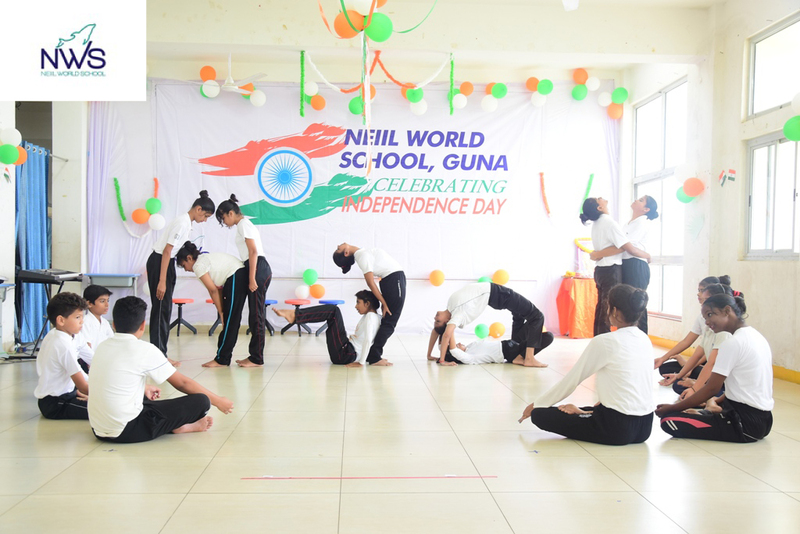 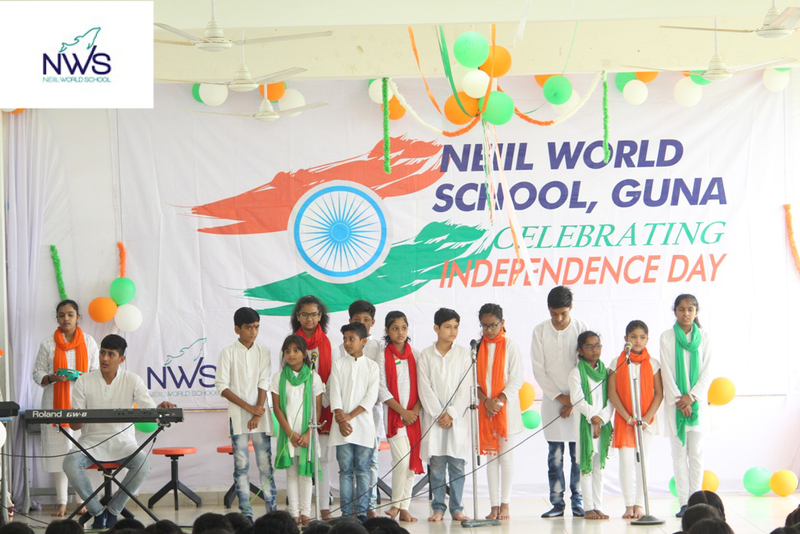 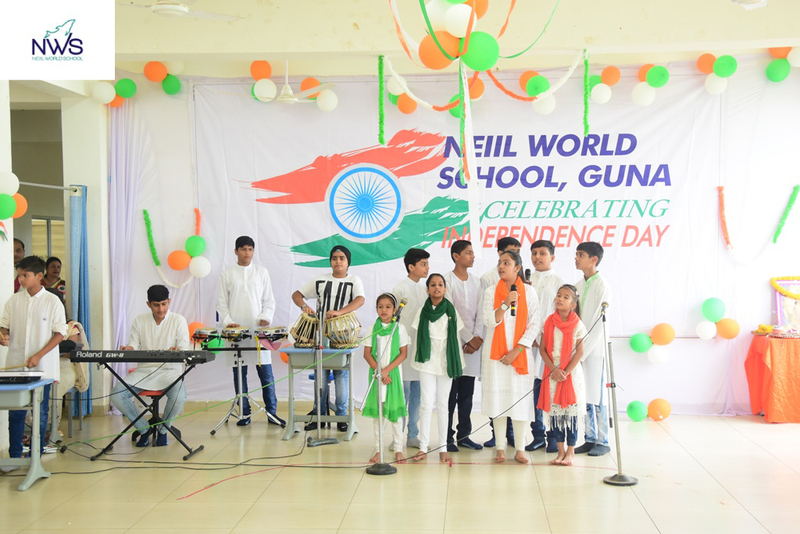 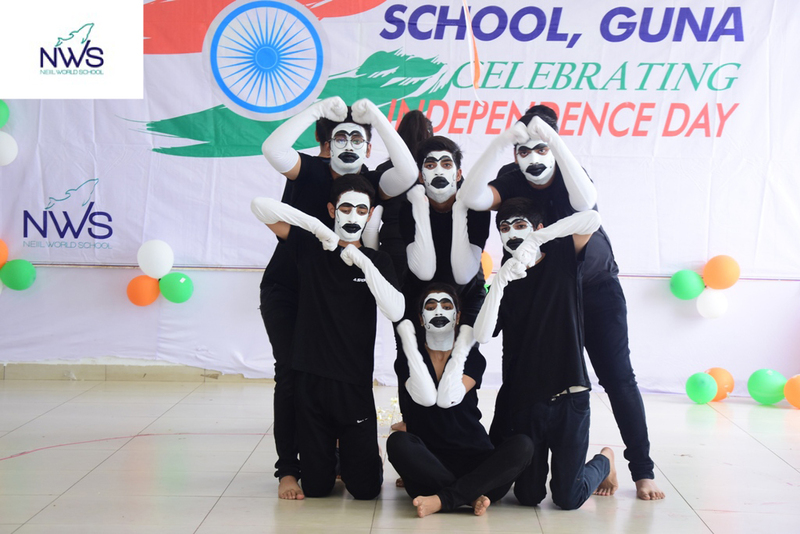 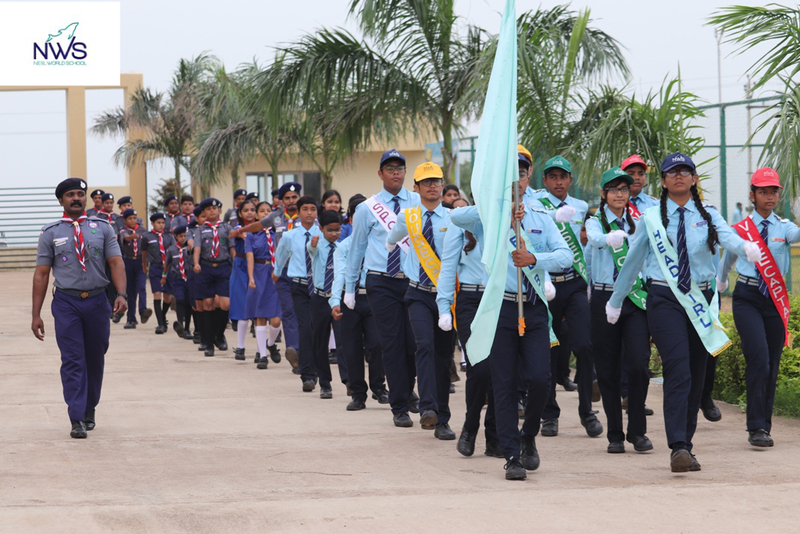 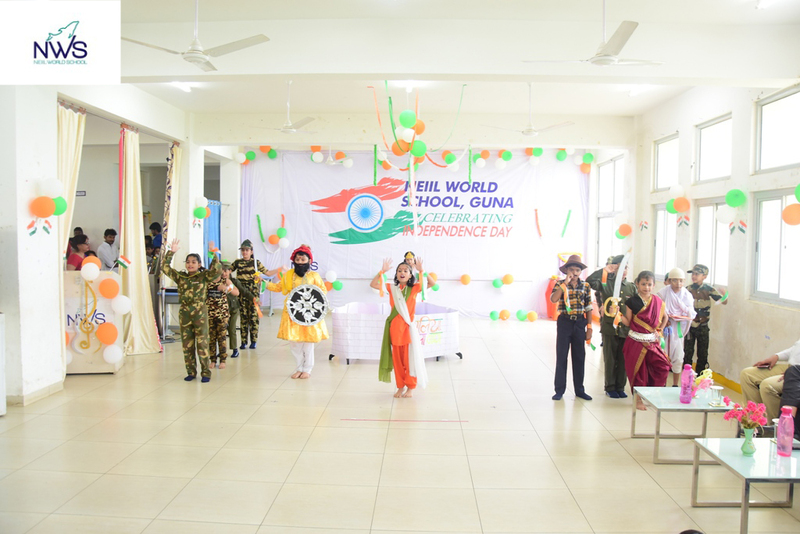 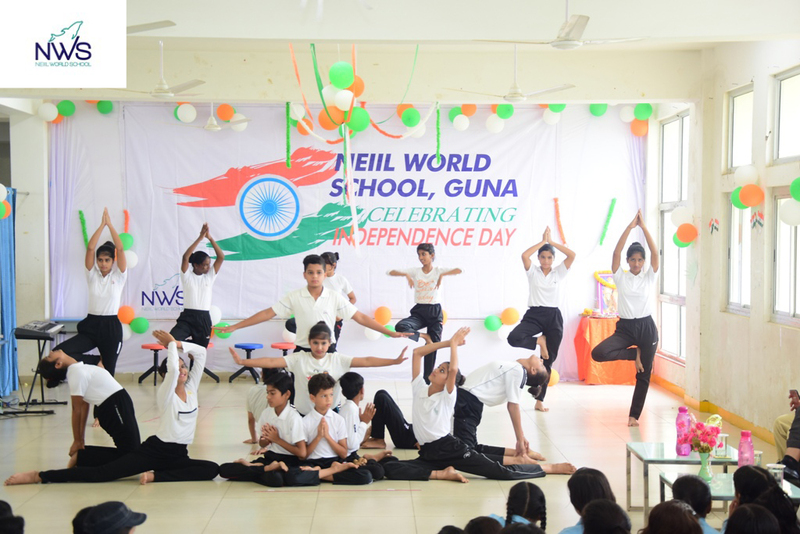 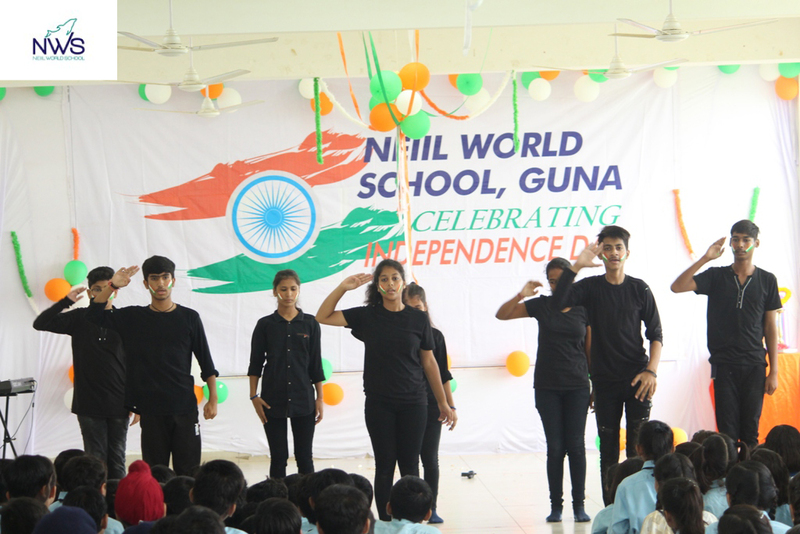 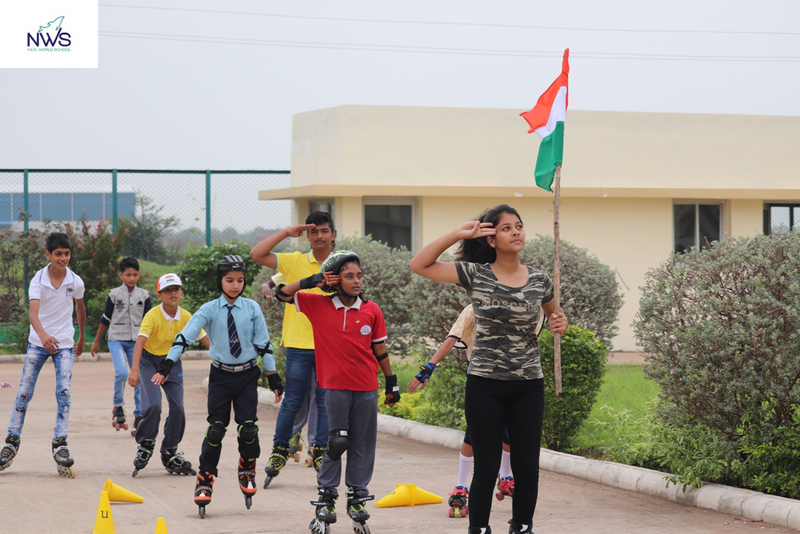 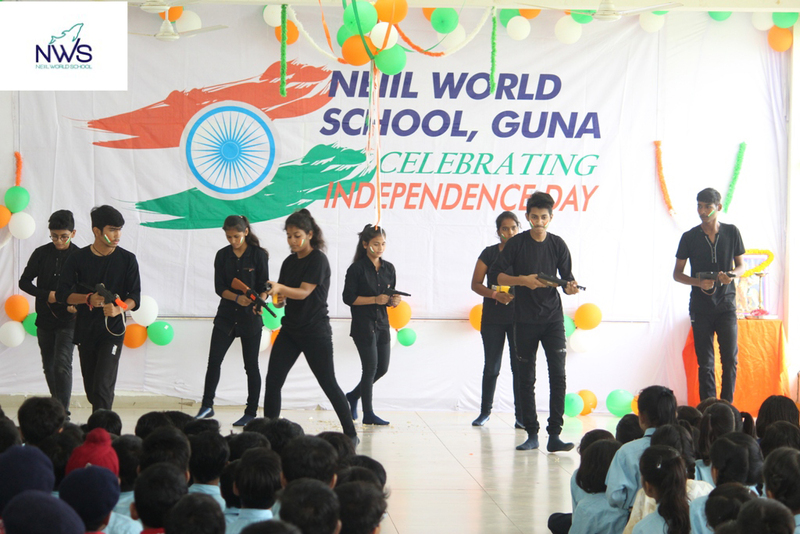 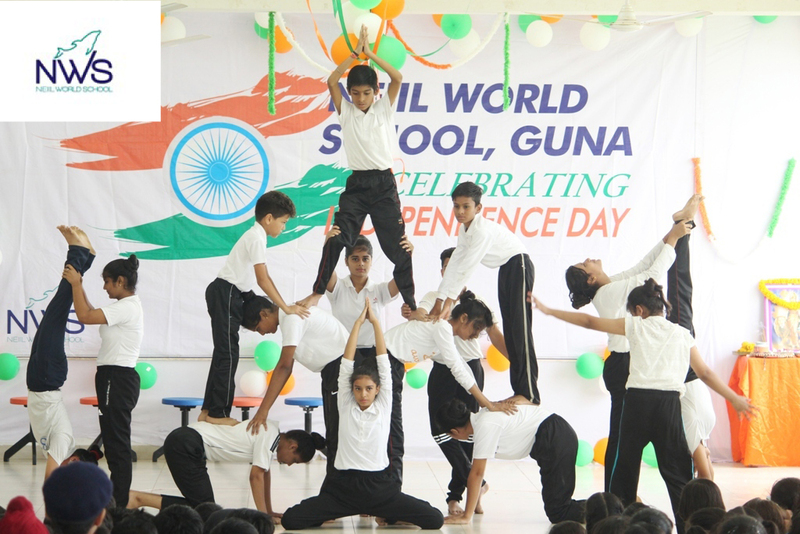 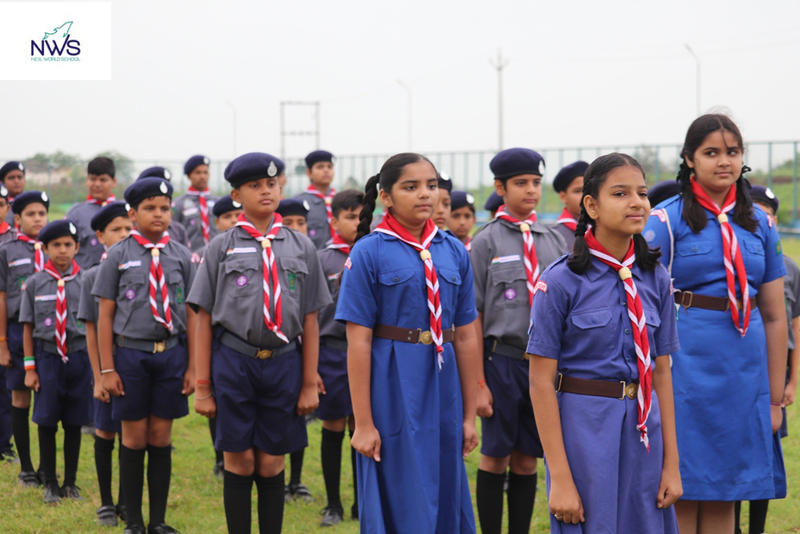 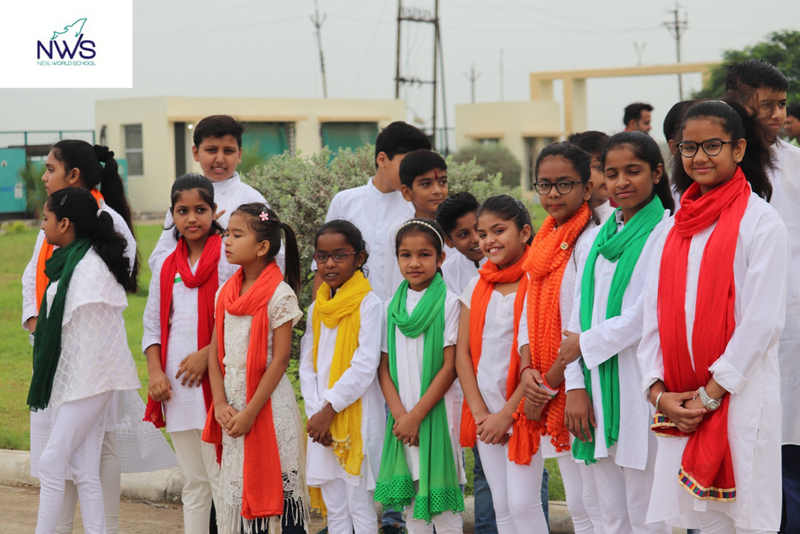 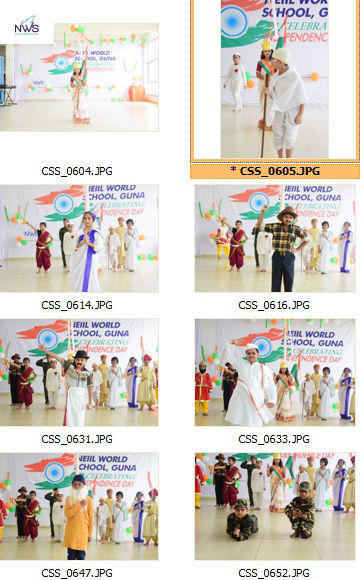 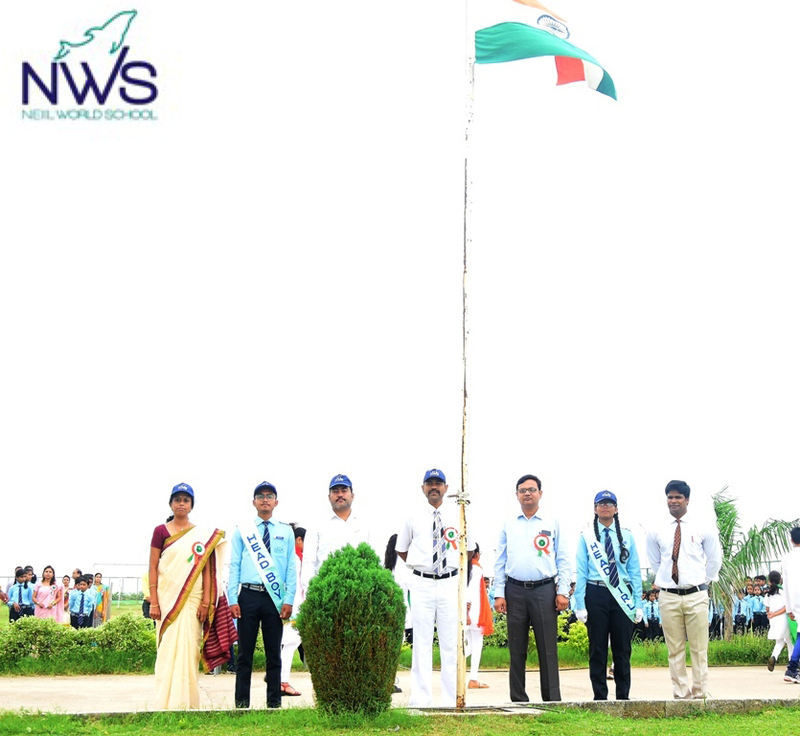 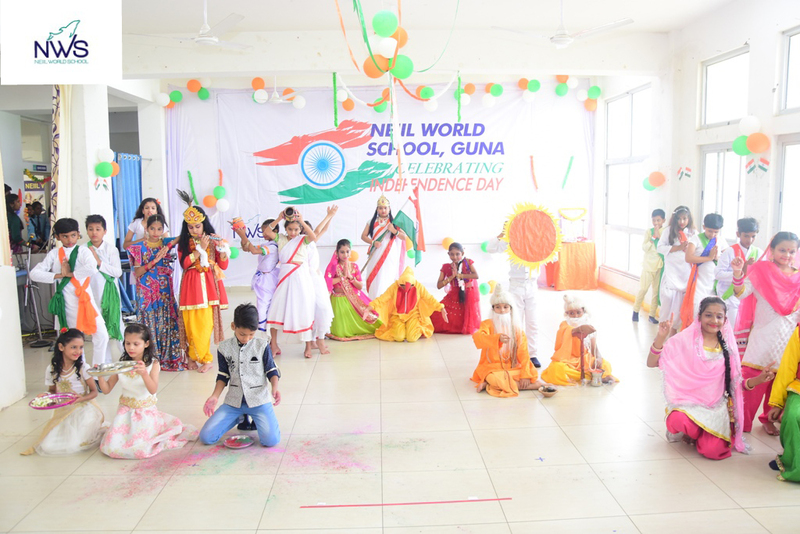 Neill World School, Guna has celebrated our 72nd Independence day with great pomp and gaiety. 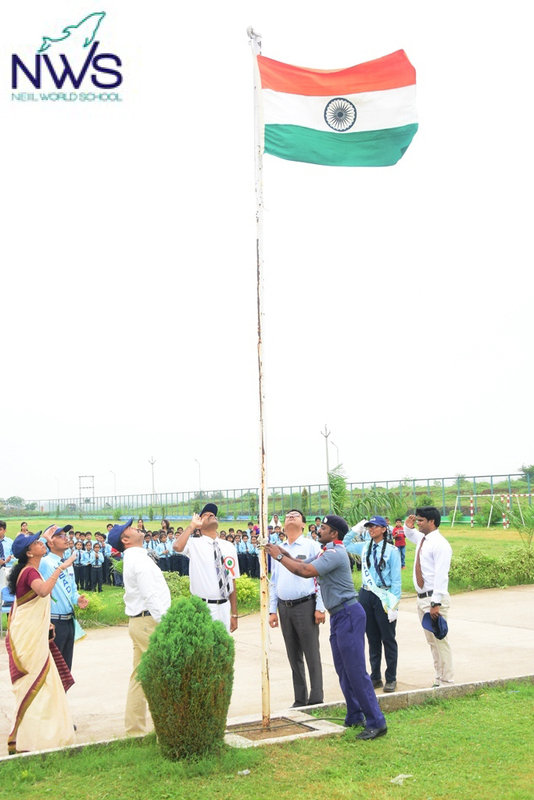 Honourable dignitaries Beerendra Sir, A N Manikandan (Principal) and Ikram Sir (Administrator) graced the event by unfurling our national flag. 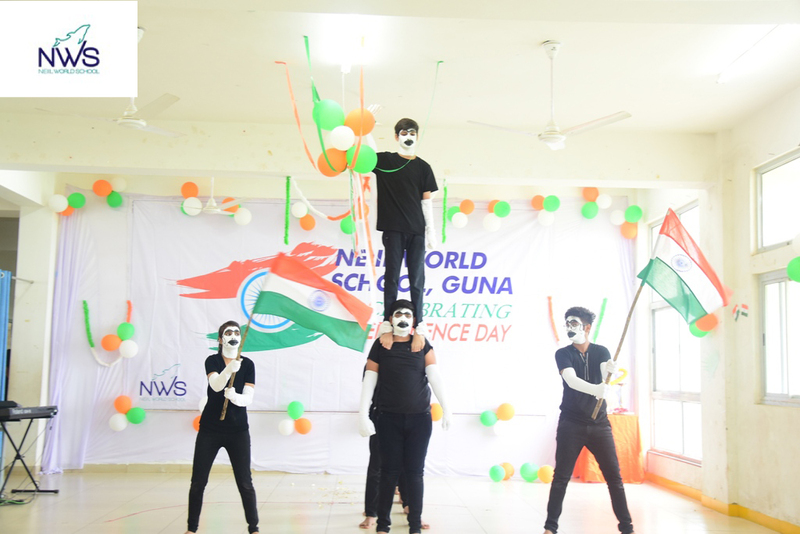 A variety of delectable performances like dance, mime, speeches, song, skating was made to infuse nationalistic ideals and values by the students of this school. 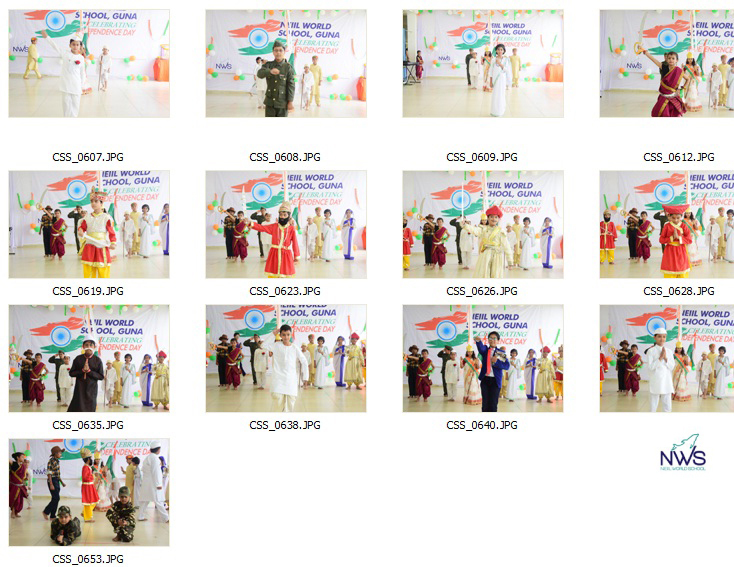 At the end of the event, performances left all and sundry teary-eyed and speechless.